I remember it all too well, Donald Trump making some noise about running for president back in 2000. To many out there it was clear that his chances were slim if not next to impossible. I mean, the guy was just but a celebrity who has never served in any elected public office, government, or military. So it seemed like a reality TV show when he set foot in the White House to become the leader of the most powerful nation in the world. Then it dawned on me, if Donald Trump could do it, why not other celebrities out there? After all, most Americans are beginning to warm to the idea of a celebrity president that is smart and well-liked. That said, we will take a look at 25 celebrities that might run or should run for president in 2020. “A new day is on the horizon”. These were the exact words that Oprah used at the Golden Globe Awards. Guess what, it has drawn a lot of speculation. Is she in the process of launching a bid for the White House? To some, it’s not a crazy idea after all. 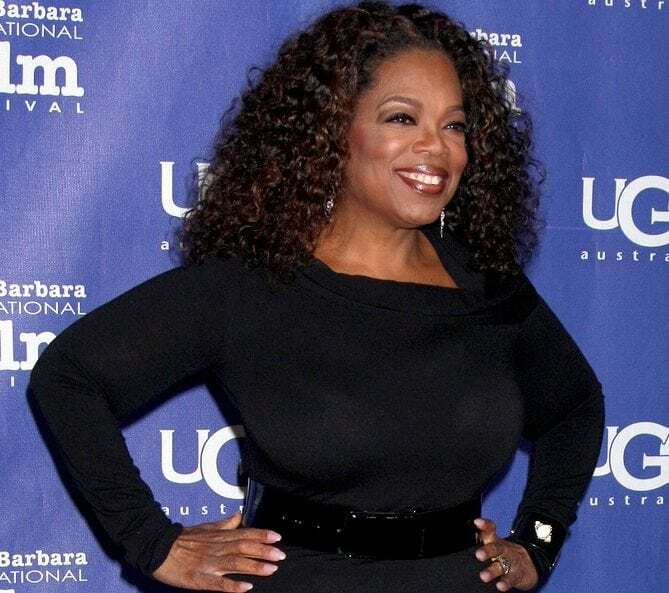 In fact, Republican Gilda Cobb-Hunter has encouraged Oprah to give it a serious consideration. Well, Oprah seems to be dancing to the tune to some extent. Let’s wait and see if her American daydream turns into a reality or remains just a fantasy to her millions of fans. Next: This respected personality would be the first professional wrestler to lead the nation.